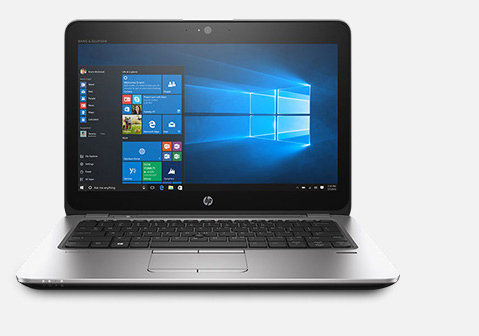 In an increasingly mobile world of business, HP notebook computers offer innovative ways to increase productivity and profitability. 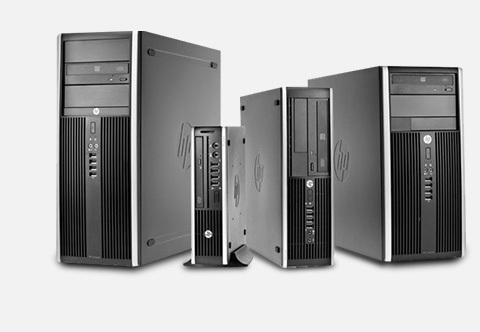 Streamlining office work, securing important data with innovative solutions and having a friendly user-interface, HP laptops give the best output and performance for your business, even on the go. 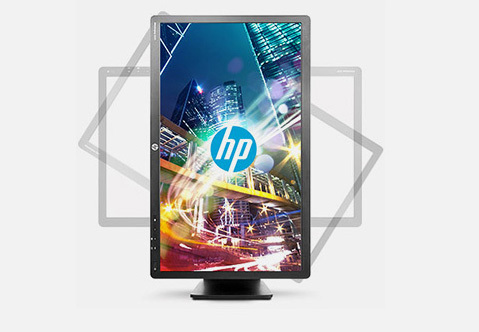 IPS goes mainstream with the HP EliteDisplay E271i 27-inch IPS LED Backlit Monitor, a business-class combination of an extra-large screen, extra wide view angles, and extraordinary comfort. 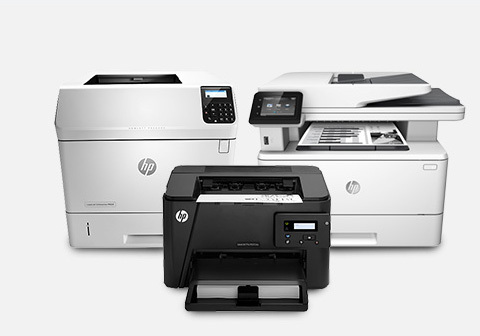 Known for reliability and high quality, HP is one of the leadingproviders for consumer and commercial printers, scanners,printing supplies, scanning devices and printing solutions. HPprinters gives high quality, crisp, sharp printing on its coloredprints. HP scanners are efficient in scanning documents, photos and others with its high-quality output and productivity. More than a tablet-a total business solution. 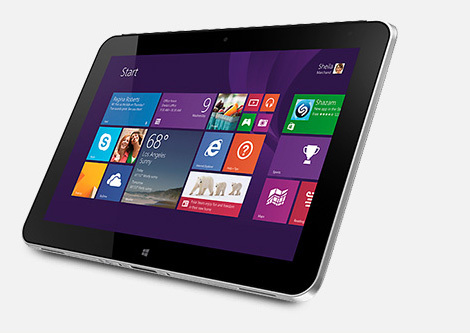 The elegant and sleek HP ElitePad 1000, powered by the latest Intel® Atom™ processor, has the performance and flexibility to transform the way you work. Redefine productivity and stay light with the confidence of the leading manageability, security, and support you expect from HP.